Freescoot specializes in repairs and restorations. Just drop by the shop. No appointment is needed. Prompt diagnosis. No work will be performed without an approved cost estimate. 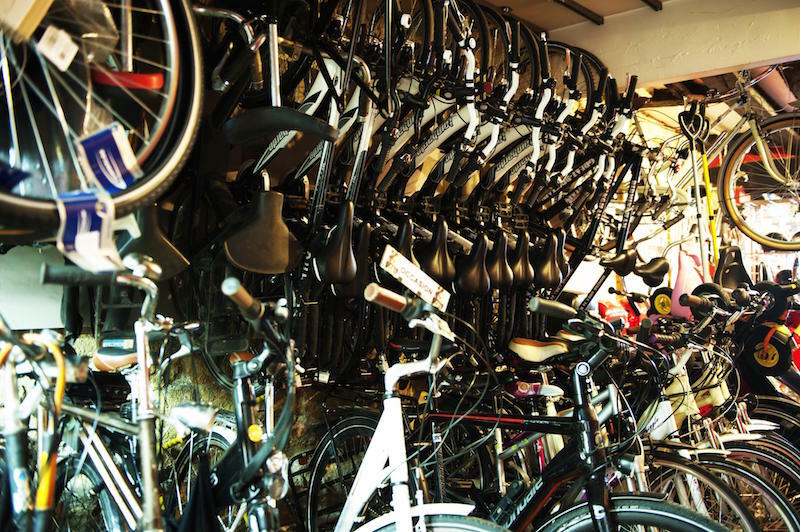 Come see us for all your bicycle questions and needs. Stop by an say hello !